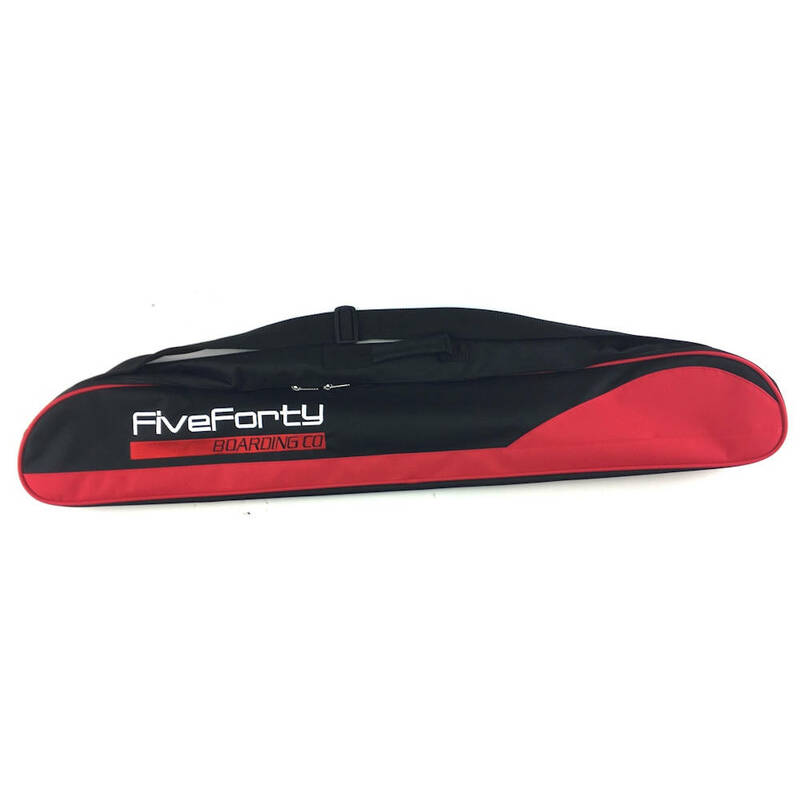 Five Forty Skiboard 110cm Carry Bag Red/Black carries skiboards with non-release and release ski bindings up to 99cm in length. Snowjam/Five Forty makes a great high quality skiboard travel bag. This Five Forty Skiboard 110cm Carry Bag Red/Black is made of heavy duty 600 denier nylon with full inner padding. Comes with padded hand carry handle and shoulder strap. Bag is 110 cm and will easily fit skiboards with non-release or release ski bindings up to 99cm in length. This includes Snowjam 75, 90 and 99, Elan 99, Sporten 99, Summit 79, 88, 96 and 99, etc. 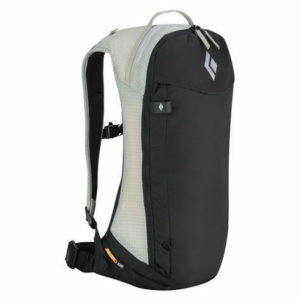 This is the one carry-all bag for the mountain. This will not fit skiboards with snowboard bindings due to width.